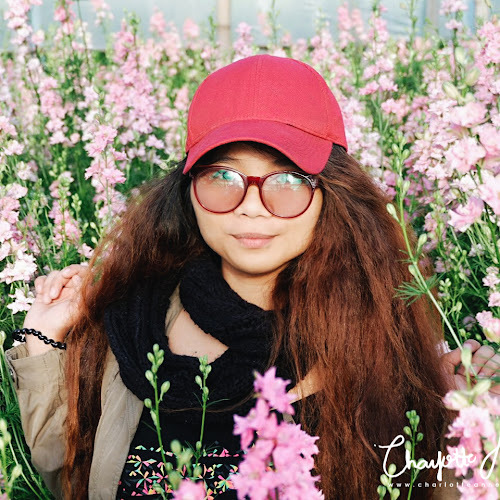 Last month I embarked on a Laguna adventure with Travelbook.ph and with other 14 bloggers, which included a 2 nights at Mountain Lake Resort in Caliraya. 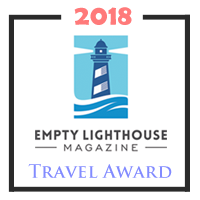 Well, I got lucky enough to win TravelBook.ph's writing contest, fortunately again. Yay! You can read my Caramoan Getaway, last August, with TravelBook.ph here. 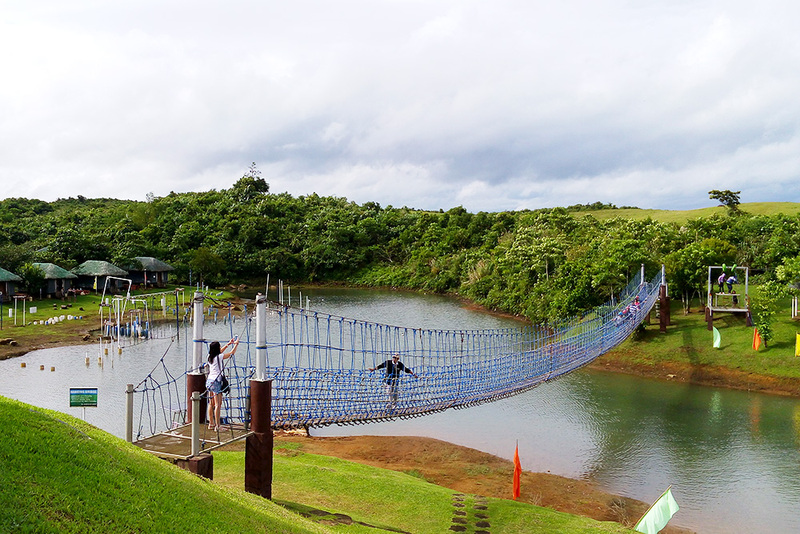 In the two TravelBook.ph's Blogger Getaways, this was probably the one I have been the most excited about. When the announcement of winners has been posted leading up to the trip I had searched the #MountainLakeResort hashtag on Instagram far more times than I'd like to admit, but no amount of digital wanderlusting could prepare me for an adventurous weekend in Laguna. 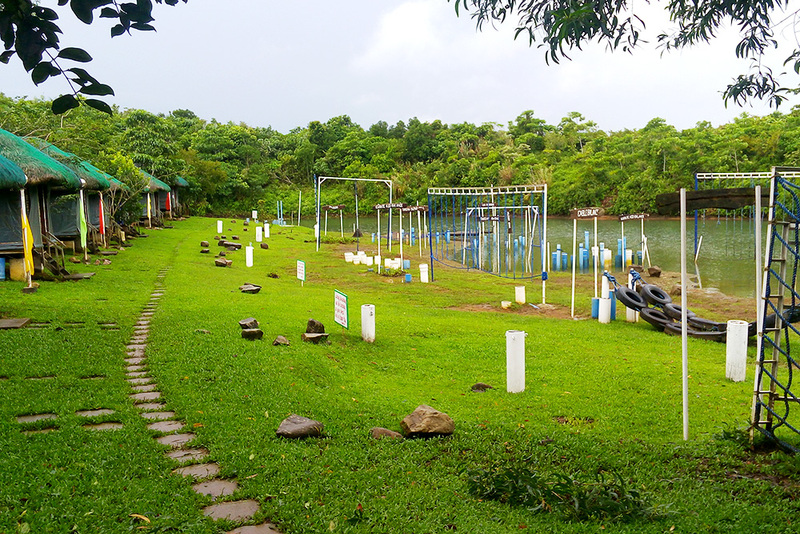 Located at Caliraya, Lumban, Laguna, Mountain Lake Resort is nestled amid Caliraya's breathtaking landscape - a "nature meets adventure" resort that provides raw adventure paired with unprecedented comfort and amenities. I was blown away with our entire Mountain Lake experience, but there were certain parts that will stay in my mind forever. Here are the Top 7 things I loved about Mountain Lake Resort. After a night spent on a 6-hour night bus from Baguio, I arrived at Travel Book's building in Mandaluyong slightly dazed and disheveled. The pick-up time was 7:30 in the morning but I was late for an hour because of the poorly timed travel (blame it on the bus line and the Manila traffic)! Gah! But nonetheless, I still arrived at the pick-up point, and thank heavens, they have not left me yet. Aww... Thanks guys! 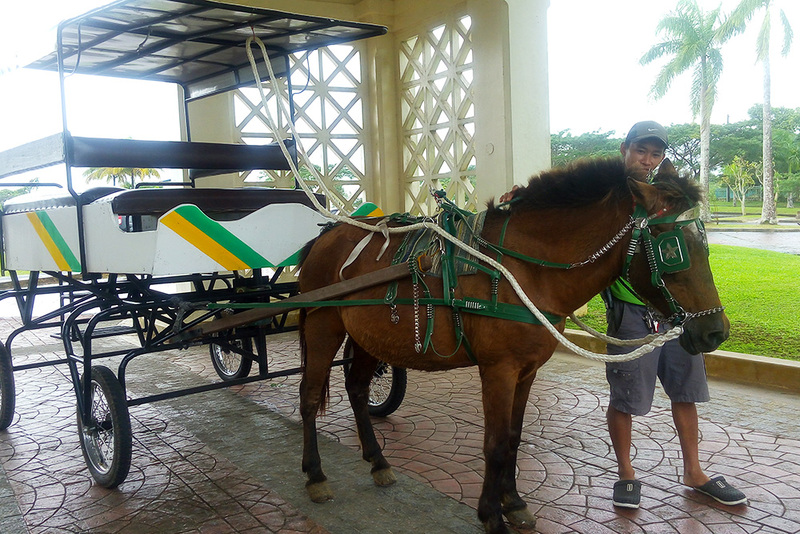 Our transfer arrived very early to whisk us off all the way for a 4 hour drive to Laguna. Arriving at the entrance gate, we saw the Mountain Lake Resort sign, and I couldn't have been more excited! 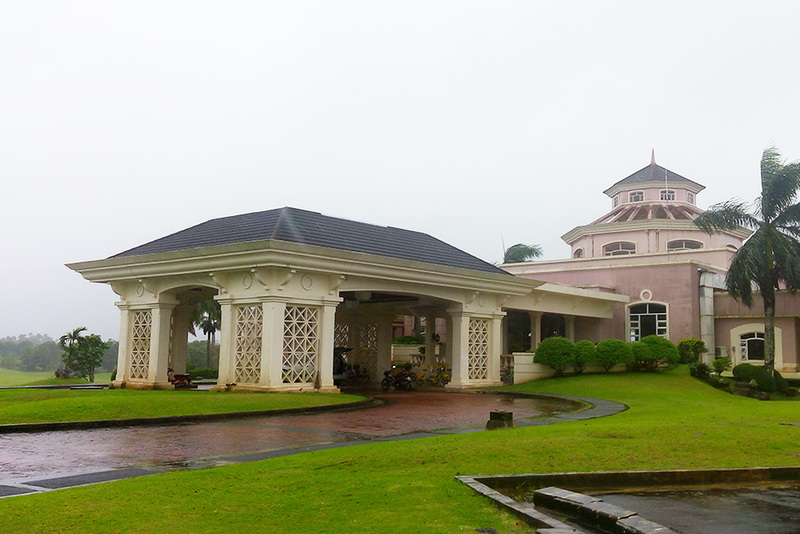 Driving through the entrance gate to the Club House, I thought to myself, "How huge is this property". 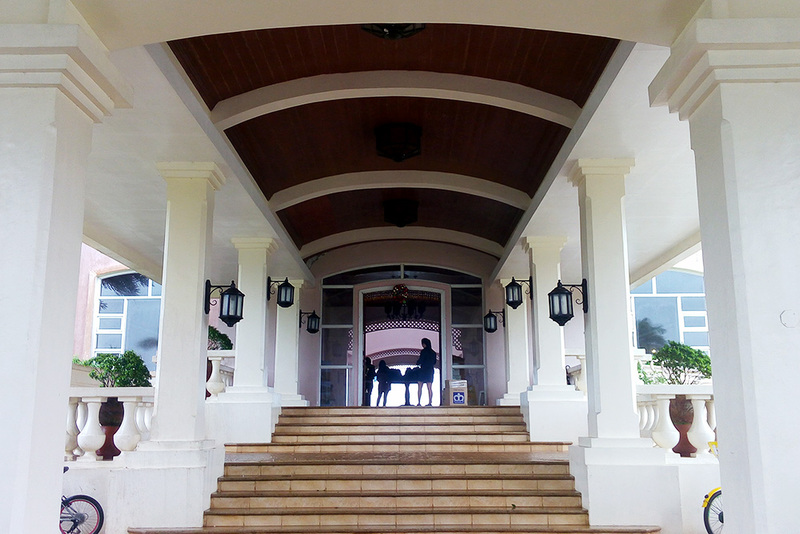 After a 5 minute ride from the entrance, we were first herded to Caliraya Spring's club house. I was looking for the lake and the Amihan Cottages where we are supposed to stay, but I didn't see any substantial body of water from where we were. Overlooking from the massive dining hall of the club house, only thing I could see was an endless carpet of greens from a golf course. 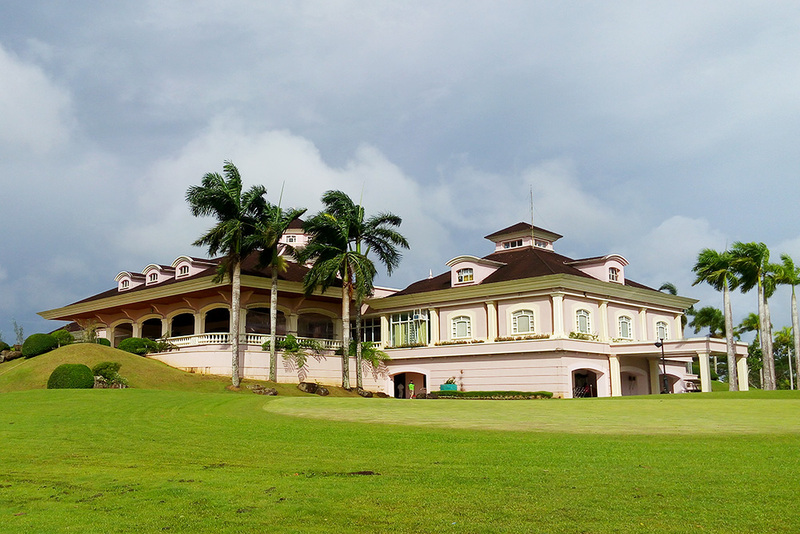 The Mountain Lake Resort, offers the best in golfing for both the amateur and serious golfer. 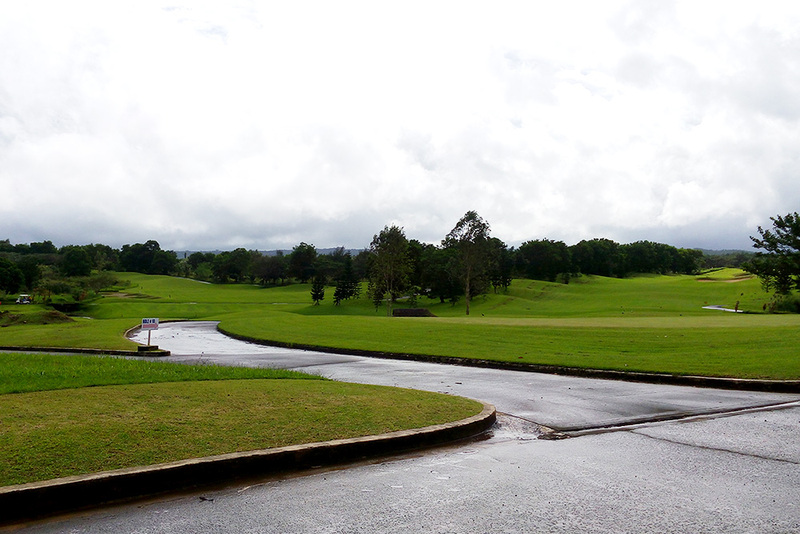 The golf course was designed by the golf legend, Arnold Palmer himself. We were really hungry and Mountain Lake Resort prepared a few dishes for us. We were served with sizling crispy pork sisig, which was one of the best I've tried in a long time, a pork sinigang (really yum), and a grilled chicken. After a hearty meal, we finally headed to our Amihan Cottages at the Marina. It was a ride away from the club house, about 5-10 minutes. They have a resort shuttle that is available to bring guests back and forth. 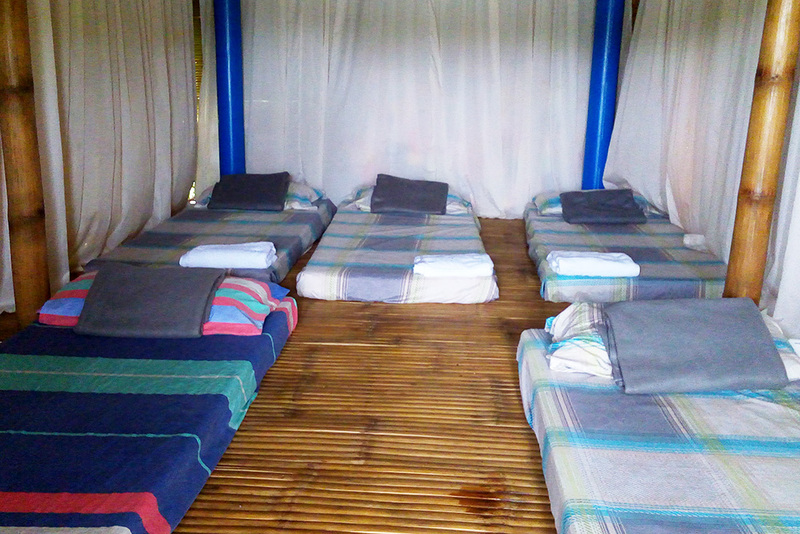 For our first night we slept in a Standard Amihan Cottage that could occupy up to 5 heads. We were a huge group of 19 (14 bloggers and 5 from Travel Book), and we were divided into 4 small groups. It is a non-air conditioned room with 5 floor mattresses and equipped with 2 ceiling fans and a locker. Need to charge your gadgets? Don't worry as the Standard Cottages has 4 electric outlets. Oh, by the way, when we arrived the rain was pouring hard and the cold wind was whirling to and fro. You could hear the tarp (that serves as a covering) flapping loud. But, despite of the rain, inside was really warm and cozy. In fact, I had a good sleep. One of the best part of our first night accommodation was the view. For our second night, we were supposed to stay in glamping tents, but it rained so hard the other night and it might rain again. 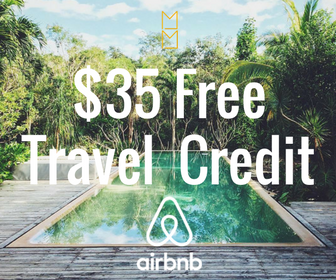 So we are housed at a Superior Amihan Cottage that can accommodate up to more than 8 pax. So all the blogger girls stayed together in one cottage. Yay! 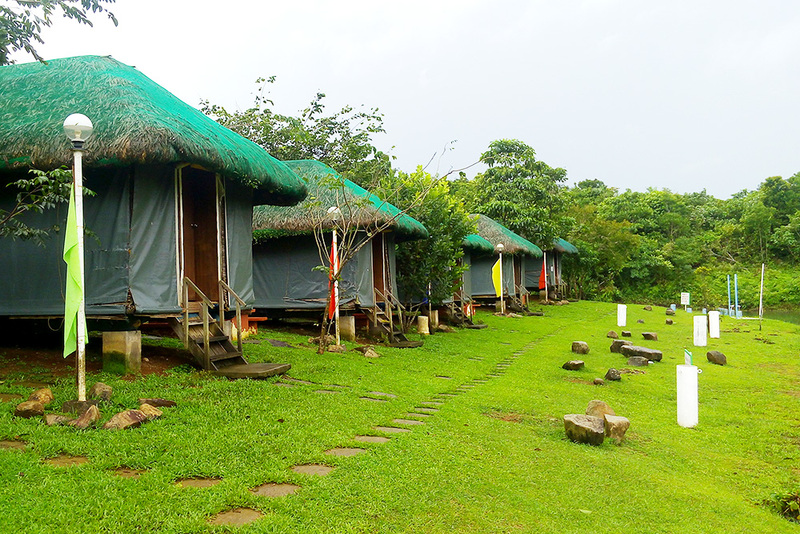 Well, all Amihan Cottages are all patterned after the traditional Bahay Kubo, and all are non-airconditioned, except that, the Standard Cottage is smaller and the Superior Cottage is bigger. Whilst all cottages are non-air conditioned, it was designed to allow fresh air from the lake to flow through and keep warm during cold nights. 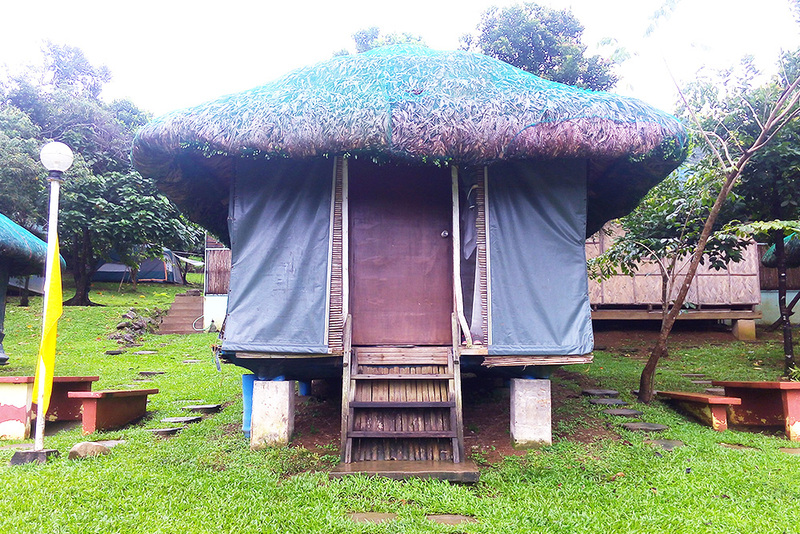 The Amihan Cottages area has only one, yet, huge common shower and toilet located at the middle of the area. The Mountain Lake Resort didn't only boasts spectacular views but also offers a sight of Mount Banahaw and pristine beauty of Caliraya Lake. Without a doubt, the lake is the most breathtaking, I have ever seen in my life. I have even tried kayaking on my own on its waters and it was truly a one-of-a-kind experience. After a tiring day of military style obstacles, we can't wait to plunge into Mountain Lake Resort's only pool. 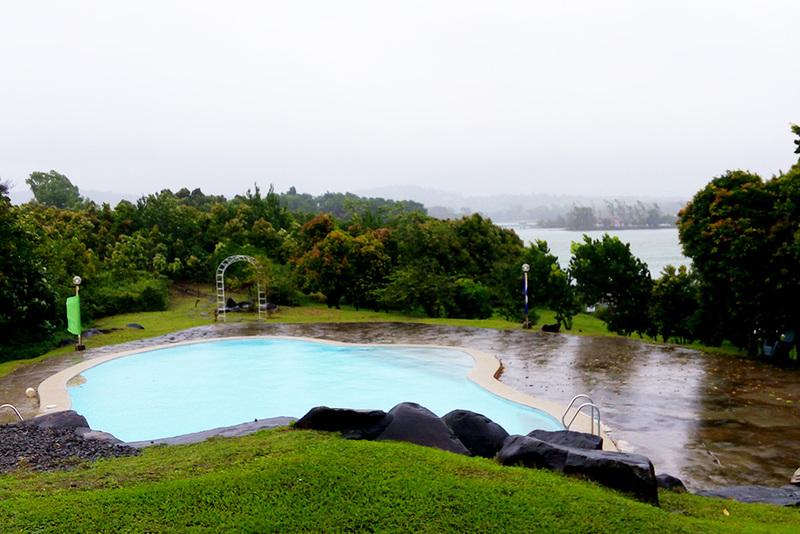 Overlooking the Caliraya Lake, anyone cannot miss the pool during a stay at the resort's Amihan Cottages, I mean who can't resist such tranquil and relaxing pool. 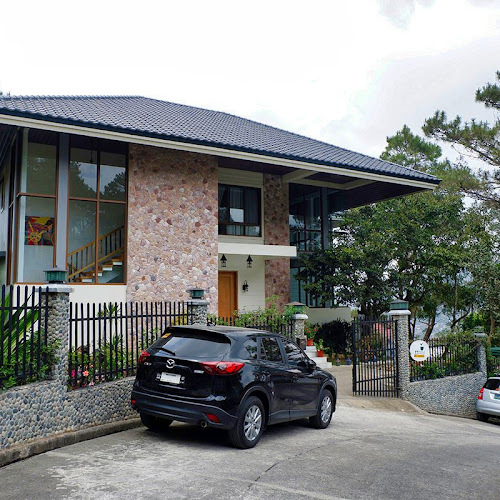 In comparison to many other Caliraya resort in the area, the Mountain Lake Resort is a one massive resort, that boasts nearly to a 300-hectare property that perfectly blends a sumptuously tropical accommodation with fun-filled outdoor activities. 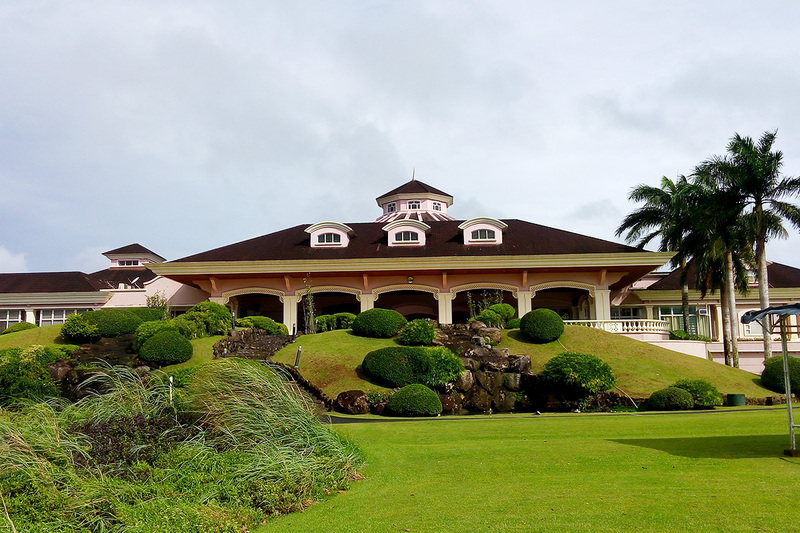 We tried biking to get around the whole resort independently (but if that sounds too strenuous, there's always the golf buggys, and the kalesa). I absolutely loved using the bikes all the time as they kept us active and meant we could zip around the resort in no time. Have you taken on a 7k, half-marathon or even a marathon only to find yourself asking, "So what's next?". The answer to that question combines mud, military style obstacles and even heart-pounding water slides that will test your fitness and willpower. The Mountain Lake Resort does just like that. 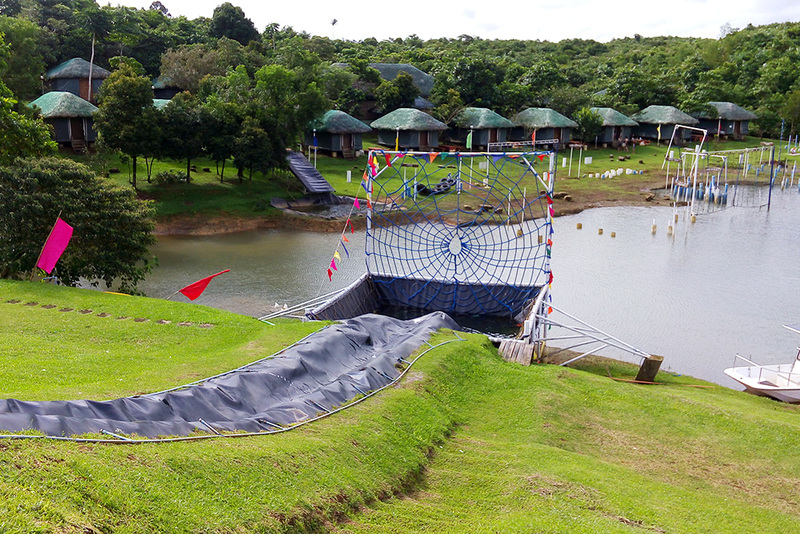 On our second day we tried their obstacle course: Wall Climb Slide, Military Climb, The Water Slide for beginners or the Slide & Drop for the adrenaline-junkies, Tire Challenge, Cable Balance, Karate Kid, Tarzan Swing, and Palo Sebo. Oh, I didn't signed up for this! But I got chicken at the beginning of the race, which began at the Water Slide. Haha. Sorry team mates. In the afternoon, we got the chance to try out a more advance obstacle course. To, ehem, redeem, ehem, myself for the group, I volunteered to take the first challenge with Mon. We have to get to the other side of the lake with a makeshift bamboo raft and with a rope. With all our might, we pulled and pulled the raft, through the save-point (which was the tree) and back. Luckily, we won! Oh by the way, during our whole stay, I got the chance to try their mini zip-line, not just once, but two times, and it was a blast. I wanna go a few times more. Haha. One of the best moments of my stay on the resort was when we drove through Mountain Lake Resort's terrain using an ATV. Since there are only 8 single ATVs (plus 2 big ones used by the guides) at the resort we have to wait for the first group until they are finished. We, the second group, went for a bike again instead while waiting. Hehe. It was my first time to drive an ATV, but before we roam, the guides patiently taught us how to drive the thing. After a few test drives and not more than 30 minutes, we were like pros already. 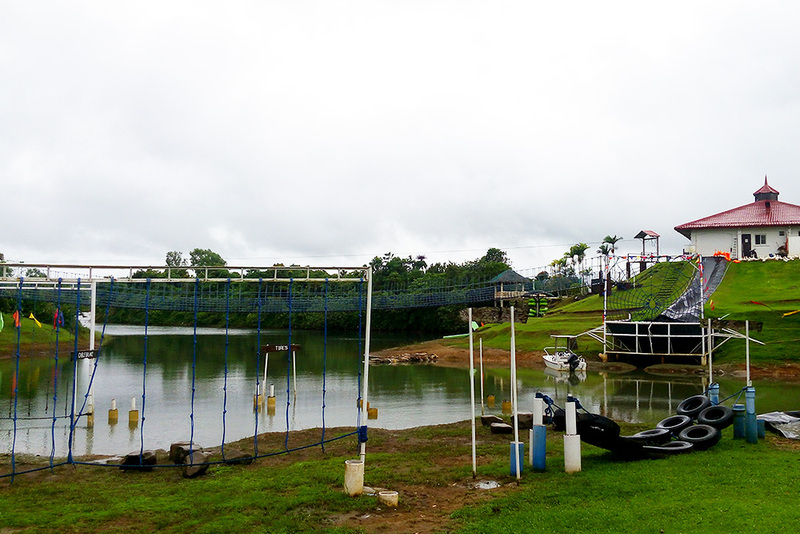 Then, we went to brave through Mountain Lake Resort's terrain - from a hilly and bumpy drive, to a muddy ride, to a rocky steep, oh boy, it was such an amazing experience that we don't want the time to end. It was such a surreal moment! 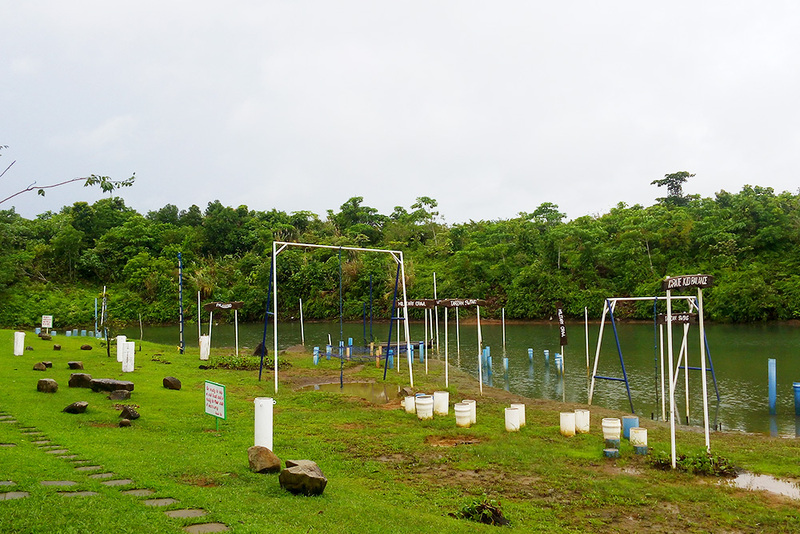 I can say with confidence that Mountain Lake Resort has the most adrenaline and fun-filled activities suited for every age - good for the couples looking for an adventurous yet relaxing stay, team-building and a family getaway. 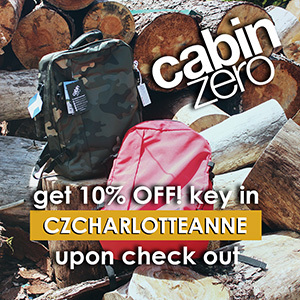 It truly delivered, a true to its own tag line - "nature meets adventure". 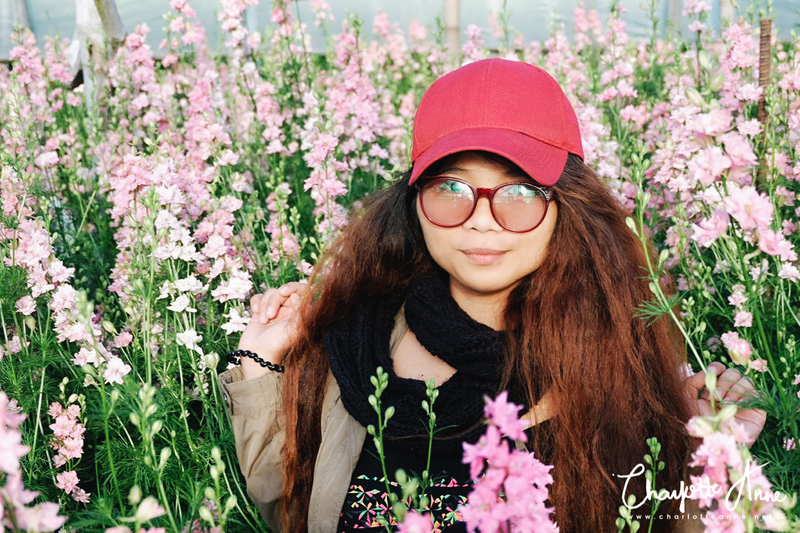 I relished the sizzling crispy pork sisig, early nights, ATV ride, and sunshine Vitamin D. All of this combined with the naturally breathtaking beauty of the resort created a once-in-a-lifetime travel experience that I couldn't ever recreate even if I tried! What did you think of my stay at Mountain Lake Resort? Have you stayed here or are you thinking of booking a stay? If you want to know more about the resort or if you enjoyed reading this post, do not hesitate to drop a comment or a question in the box below. I would be so happy to read and answer all of it. 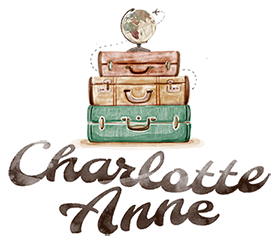 This three-day blogger getaway is organized by TravelBook.ph Blogger Affiliate Program in partnership with Mountain Lake Resort - Caliraya. Special thanks as well to our generous sponsors, Céleteque Philippines, Alfox Printing Services, Century Pacific Food, Inc. (555 Tuna), Vivo Lumio, Cetaphil Philippines, Mystery Manila, Totem Philippines, Escape Hunt Manila, LazerXtreme, Sidlan, and Zalora Philippines.